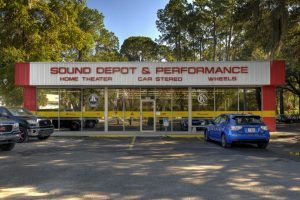 If you live in the Gainesville area and are looking for an easy way to add music to your motorcycle, four-wheeler or golf cart, drop into Sound Depot and Performance and check out the new JBL Cruise. This handlebar-mounted Bluetooth audio system includes a pair of compact speakers with a built-in 20-watts-per-channel amplifier and a Bluetooth audio streaming module so you can listen to music from any modern smartphone or portable media player. What’s Included with the JBL Cruise? 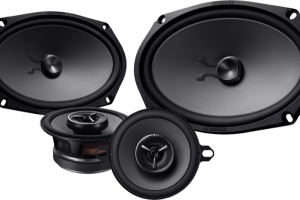 The system includes a pair of compact speaker enclosures, each of which includes a proprietary 2.56-inch full-range driver and a 20-watt amplifier. 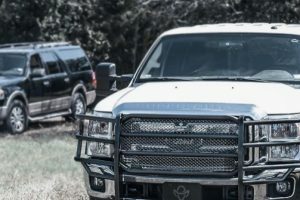 The speaker enclosures are weather-resistant and have been tested to meet the standards for an IPX5 waterproof rating. Several options are available for mounting the Cruise pods, and threaded hardware is included with the kit to make our job efficient and reliable. 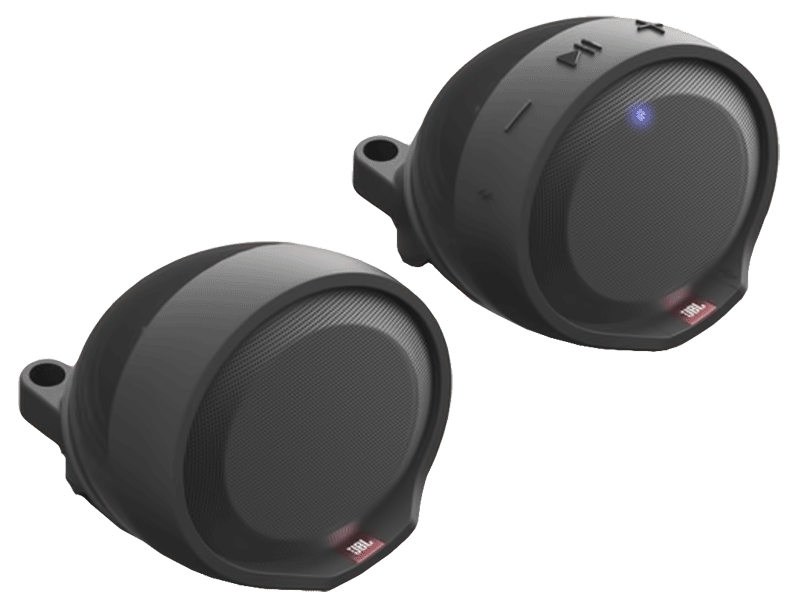 The Cruise speaker system uses a Bluetooth 3.0 communication protocol to stream music from your phone. The inclusion of the AVRCP 1.4 profile allows you to change tracks on your phone by pressing one of the buttons on the top of the left speaker. You can also pause the music or adjust the playback volume without having to access your phone directly. JBL thoughtfully included a USB port so you can charge your smartphone while you ride. The USB provides up to 1 amp of current to top off the battery quickly. As with all products from JBL, the Cruise has undergone extensive environmental and performance testing to ensure the system will function reliably for many years. 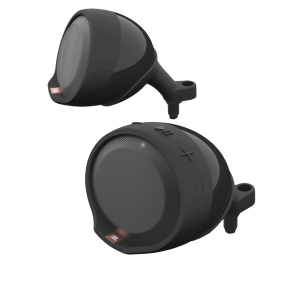 Likewise, our team of technicians will ensure that the speaker pods are mounted securely to your handlebars and all the wiring is concealed for a clean look and trouble-free performance. 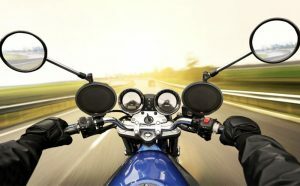 If your motorcycle doesn’t have an audio system, drop by Sound Depot and Performance in Gainesville to see the JBL Cruise and experience the easiest way to add amazing sound to your next adventure. For more information, give us a call at 352-374-7700 or send us an e-mail using our online contact page.